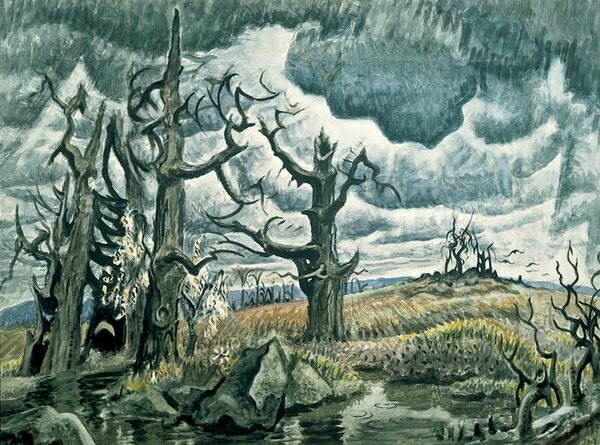 If you are in New York check out Charles Burchfield at the Whitney. Burchfield was a painter from Buffalo, NY who painted magical NorthEastern landscapes primarily in water colors. It is a beautiful show.